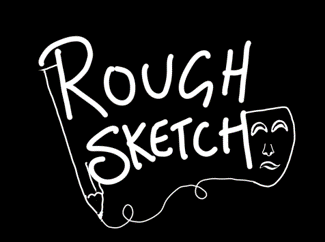 Rough Sketch focuses on building community using the creative arts with particular emphasis on the inclusion of the most vulnerable and marginalised people in the community. We seek to empower individuals through building confidence and self-esteem and through journeying together to create innovative social arts events that will benefit the community as a whole. We have a wealth of experience from working with vulnerable and marginalised groups in the UK as well as working internationally in community development.